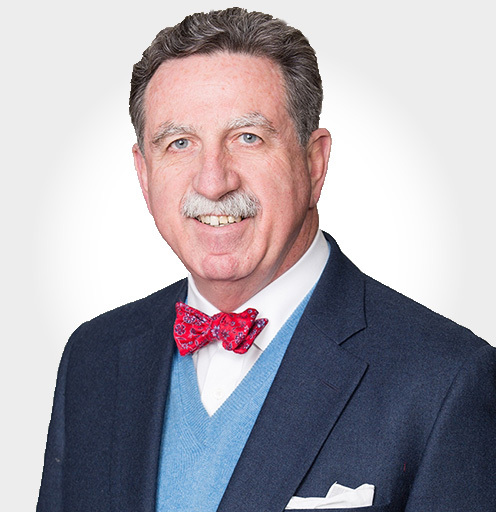 With nearly 35 years of experience—both in private practice and as corporate counsel for a leading oil trader—Jim Textor is a nationally-recognized admiralty and maritime litigator in state and federal courts at both the trial and appellate levels. Jim represents maritime clients in shipping and chartering disputes, breach of liquid commodity sales contracts and related commercial arbitrations. He also advises multinational energy companies, financing banks and trading institutions on complex coverage disputes arising from alleged damage to energy-related assets. Read James M. Textor’s full bio here.